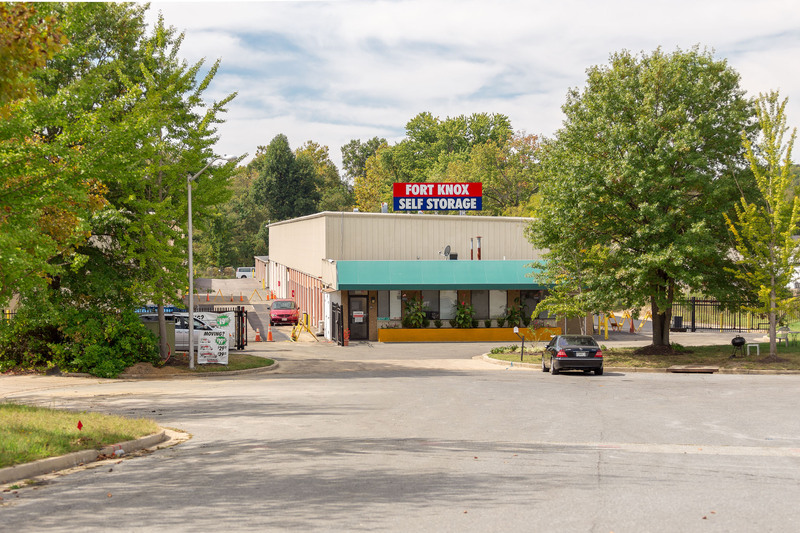 Fort Knox Self Storage - Upper Marlboro | Self Storage Services Inc.
Find us on Depot Lane in Upper Marlboro, MD. 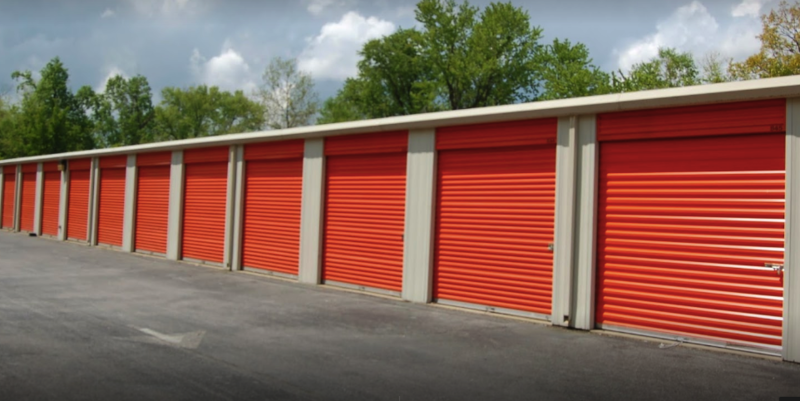 We’re proud to serve our community and surrounding areas with quality storage services. We’re nearby several businesses. Our facility is next door to Limousines, Inc, close to Home Depot, The Show Place Arena, and Prince George’s Community College. Take advantage of all of our amazing facility features. For a great price, you’ll have access to your belongings 24 hours a day. Store household items, clothes, RVs, cars, or boats at our facility. We offer temperature controlled units, interior units, and uncovered parking spaces to accommodate your needs. Drive-up to your unit using your car or one of our available truck rentals. We also have boxes and other supplies available for purchase as well as dollies and carts to help load your items. Our facility is fully fenced and gated with 24 hour video surveillance. Contact us or speak with a resident manager for assistance. Follow MD-4 N to US-301 N in 3, Marlboro.